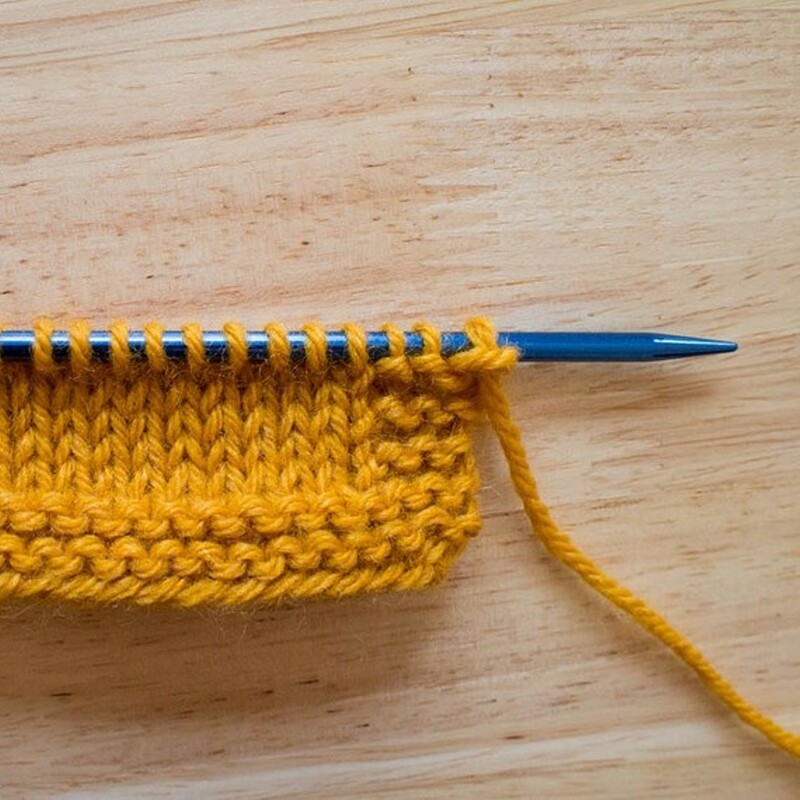 Always wanted to learn to knit? We'll get you started. We even Include needles and yarn. Already know how to knit, but are stuck in your project? We'll happily help get you through it.